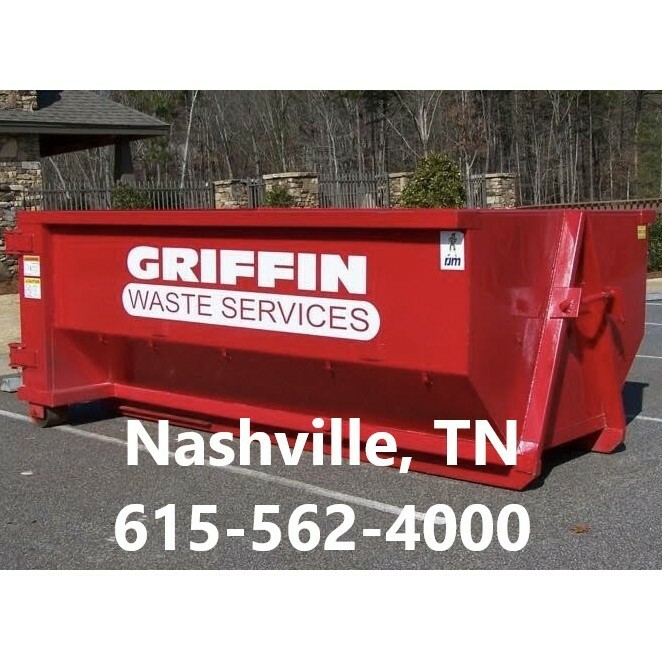 Welcome to Dumpster Rentals Nashville by Griffin Waste, LLC. 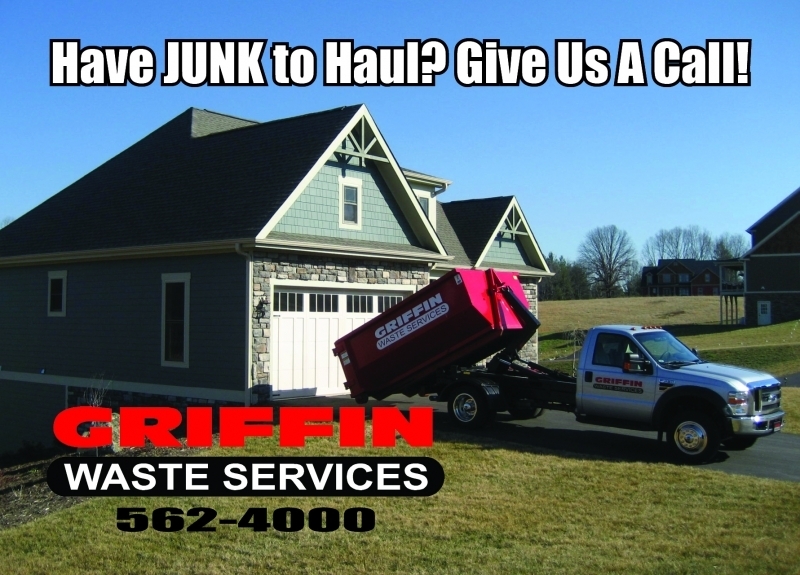 We are the Nashville, Tennessee locally owned and operated dumpster rental service. Our dumpsters comprise of 10-yard containers that are perfect for residential or light commercial purposes. 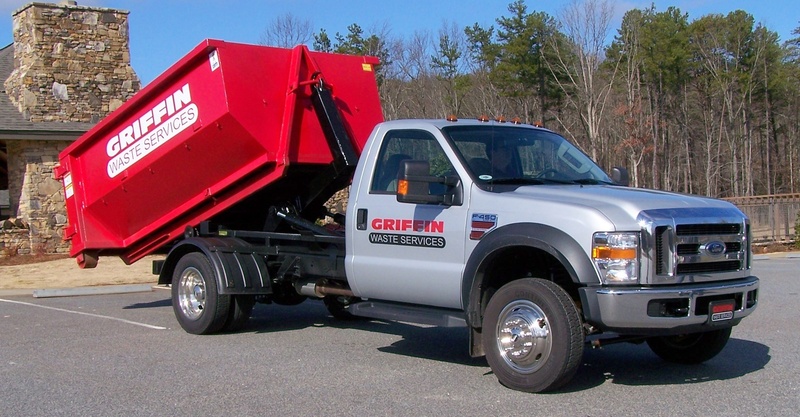 Each dumpster rental includes delivery, pickup, and up to 4 tons of material. Our convenient Nashville dumpster rental services can easily fit in the most tightest of places and location.